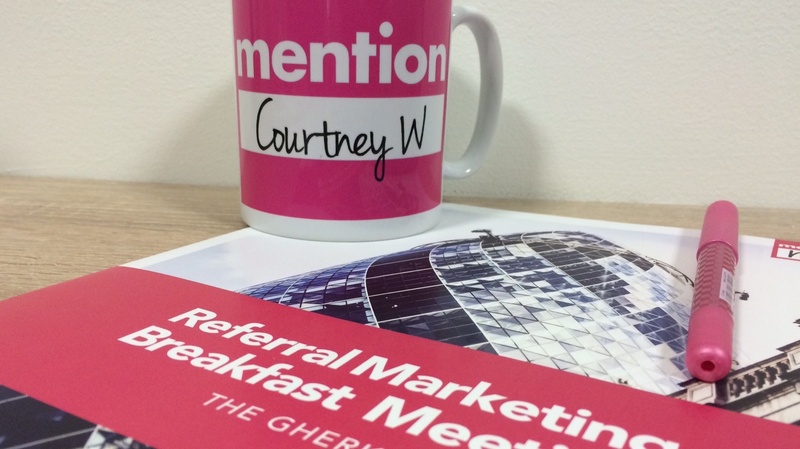 Breakfast Briefing Review: Most commonly asked questions on Referral Marketing - are they yours? 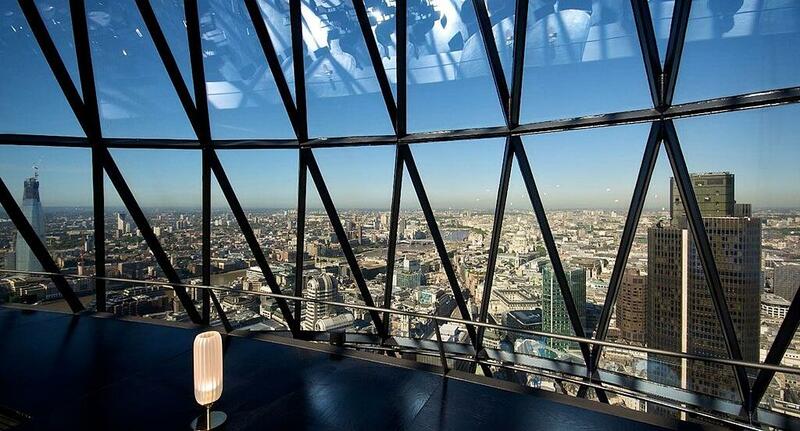 We're about to run another edition of our popular Breakfast Briefings seminar at the top of The Gherkin on October 6th. It's invitation only - let us know if you are interested in joining us. Last Friday at the top of the Gherkin we welcomed some switched on senior digital marketing professionals for the January edition of the Mention Me Breakfast Briefing. The goal was learning, sharing, and networking – all while enjoying that tremendous view. A show of hands revealed that only a few attendees had experience of referral marketing. Not surprising – while recommendation from a friend is the most trusted form of advertising in the UK (trusted by 81% of consumers*) it is still on the frontier of marketing. Some key questions came up repeatedly at the briefing – are these the ones that have been on your mind too? Creating a compelling yet affordable offer, is the first question for many businesses. There are a number of innovative ways to achieve this. Normally all it takes is a brainstorm with our expert team to come up with a few ideas. And then it’s a simple process to A/B test them. How can I create an omni-channel refer a friend programme? For many retailers, the omni-channel customer experience is at the very core of how they operate. Referral can work both online and in store. How it works in store depends very much on each retailer’s systems and processes and so the Mention Me Client Success team work with each retailer to see how it can best work in each instance. For example, Matchesfashion.com enables customers to claim and use their referral rewards in store. If my current in-house programme has been underwhelming, can I justify outsourcing? We learned that many in-house programmes suffer from lack of resources, focus and the ability to test and improve – outsourcing addresses those issues; and brings the ability to learn from best practices. How much difference can referral make to my business? Each business is different and a business case reflecting your specific circumstances is often the best basis for making the decision. Mention Me are happy to create one for you, get in touch for further assistance. How quickly will I see results? When Mention Me create a business case we help you understand the full potential of your refer a friend programme. Looking across the many schemes we’ve launched it takes a few attempts at testing and optimisation before finding the winning combination of incentive, sharing methods and creative. Typically we see five-fold improvement between month 1 and month 6. Regardless of the question one thing was clear; there was palpable belief that a refer a friend scheme represented the opportunity to switch on a brand new, meaningful acquisition channel for most businesses. It was a great session, filled with good information and energising conversation. The Mention Me Team left the session feeling happy, drained and extremely proud of our unique success-story: just 3 years old and already working incredibly well to drive genuine new customer value for some amazing businesses. We can’t wait until the next one!